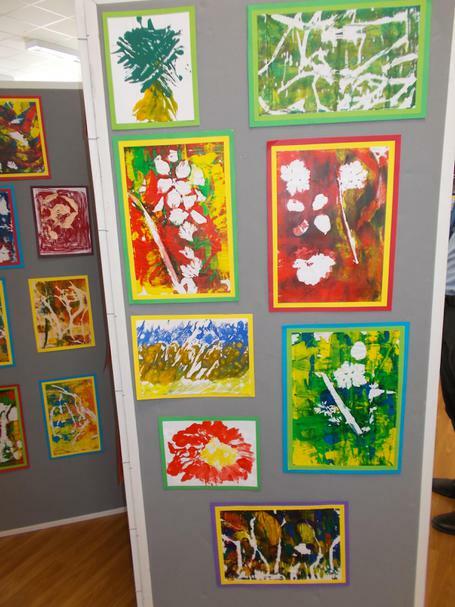 In July, we opened our 2016 Millfield Arts Exhibition. 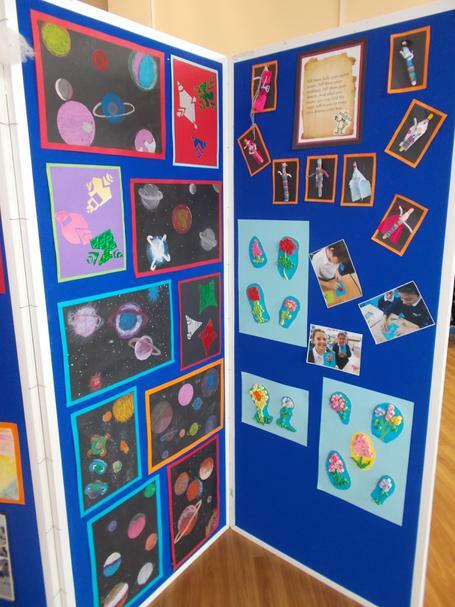 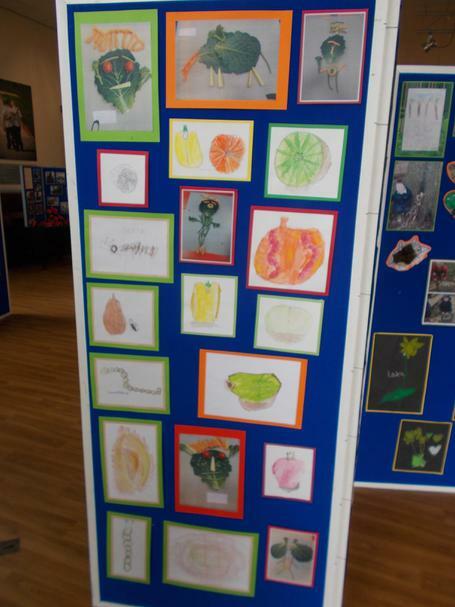 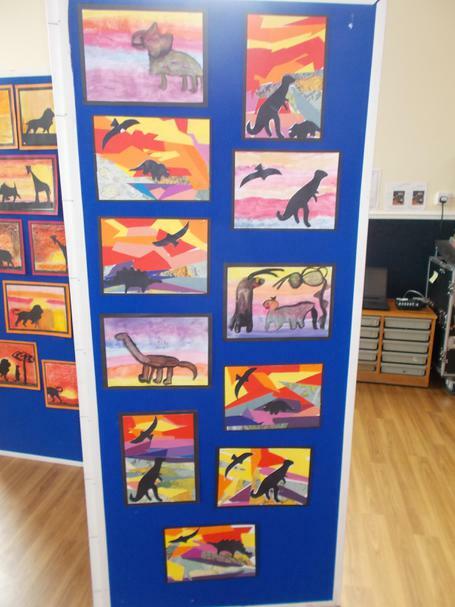 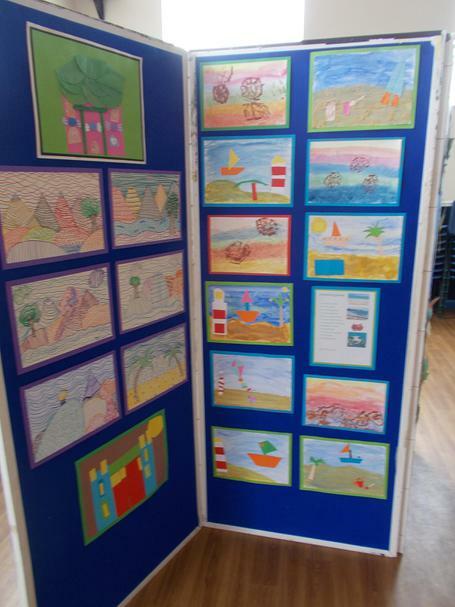 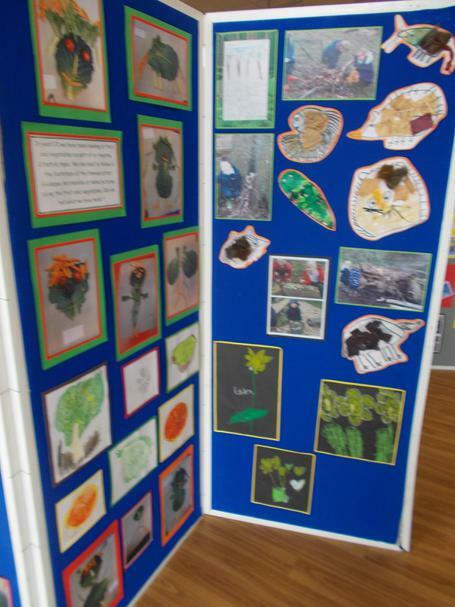 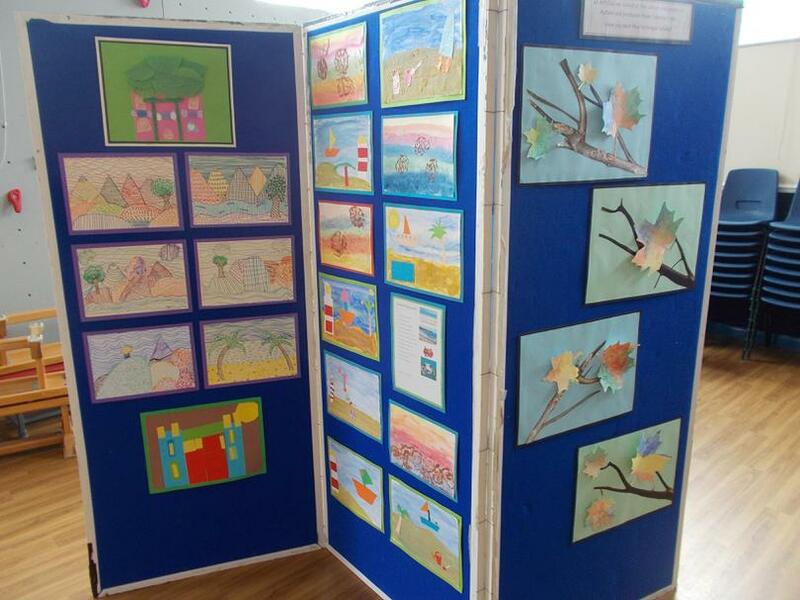 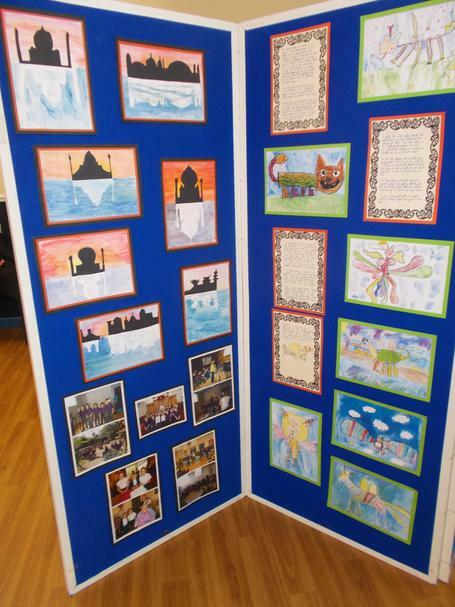 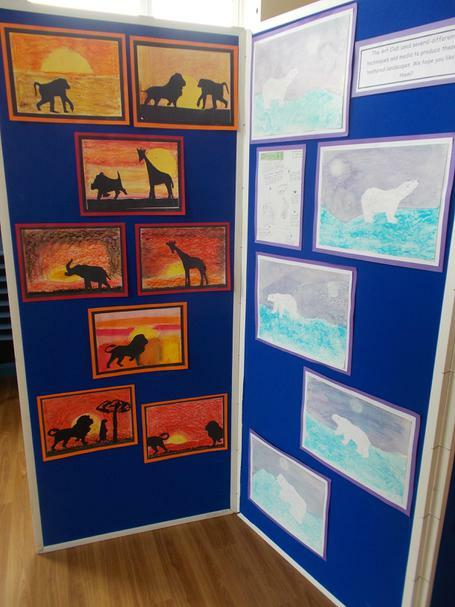 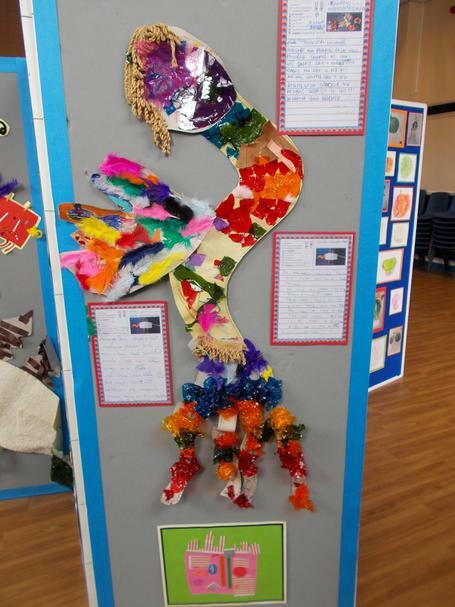 There was a fantastic range of work on display by children across the whole school. 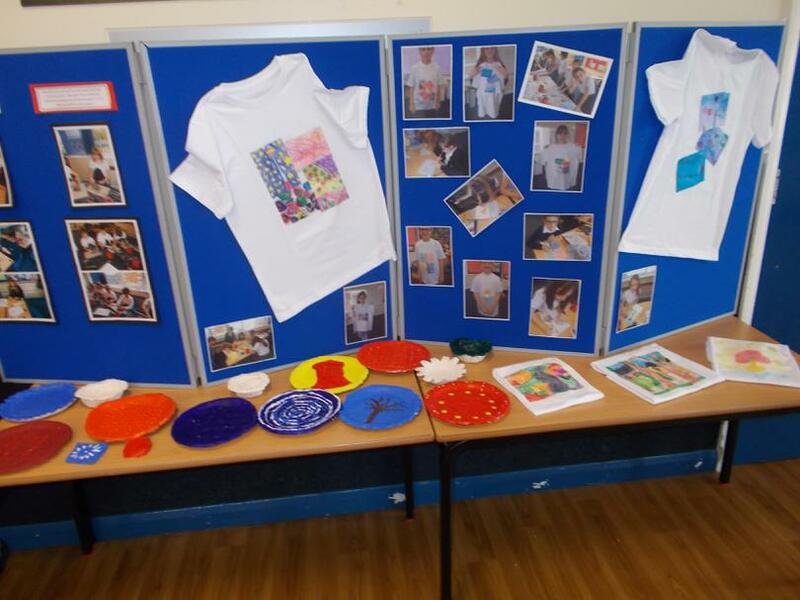 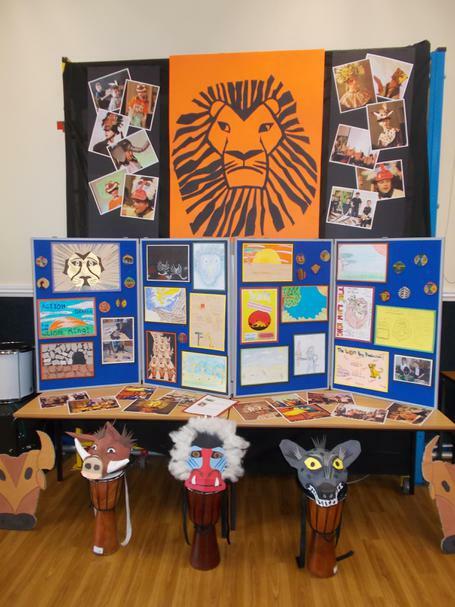 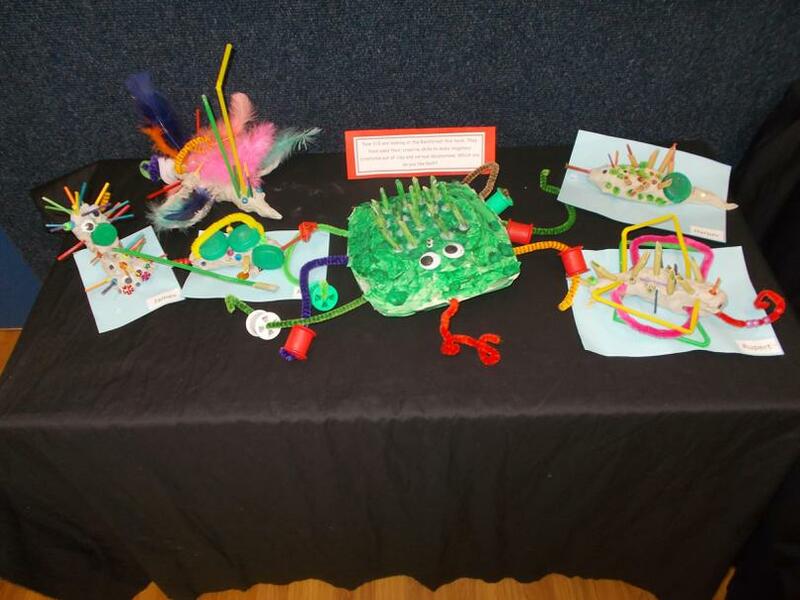 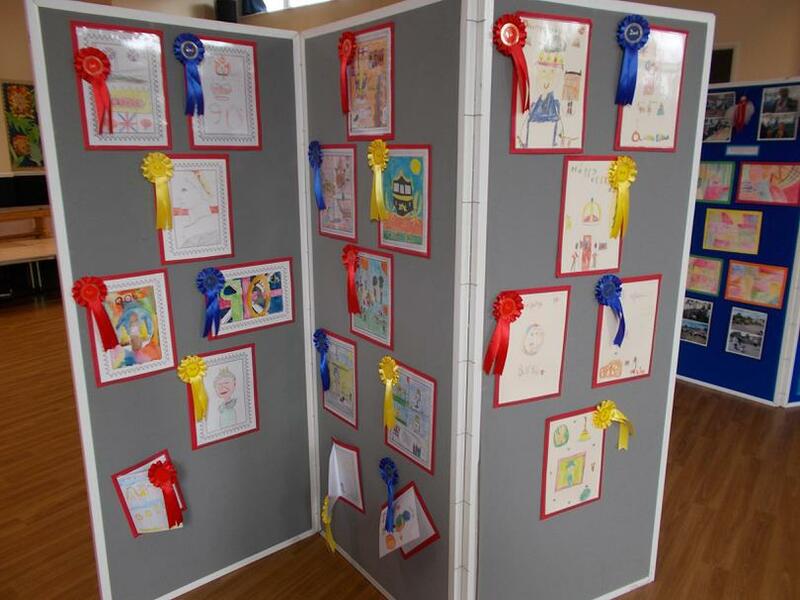 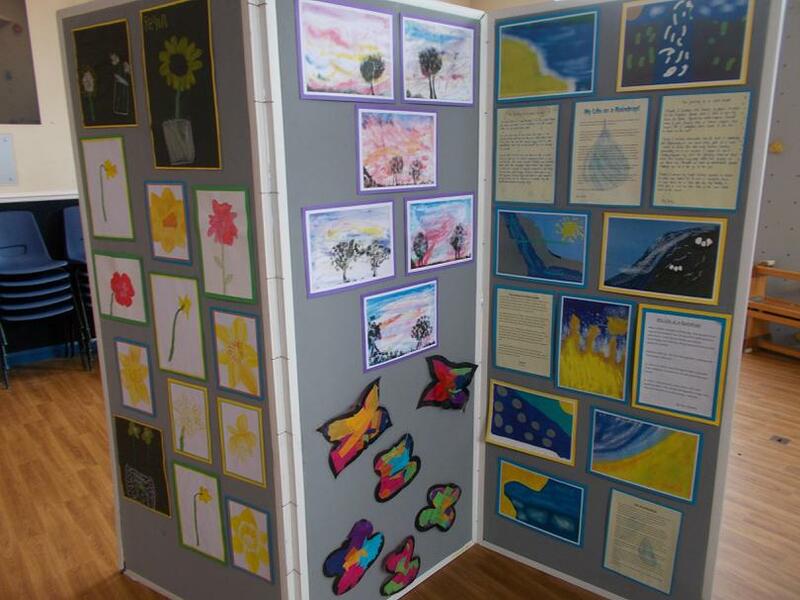 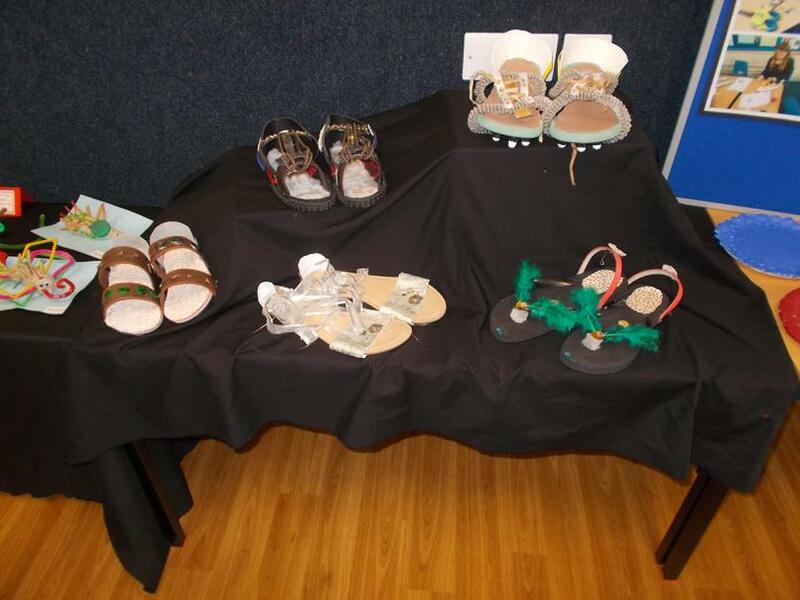 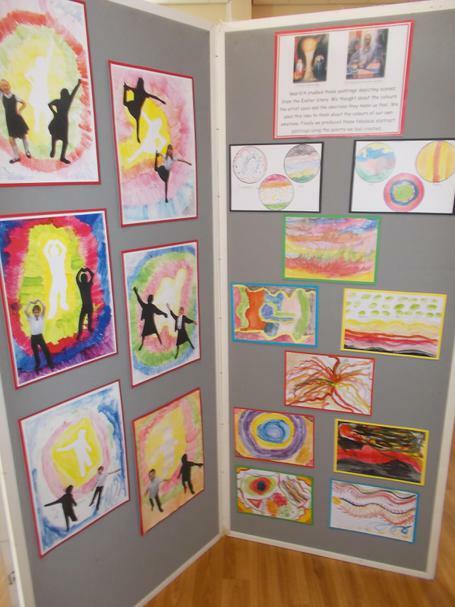 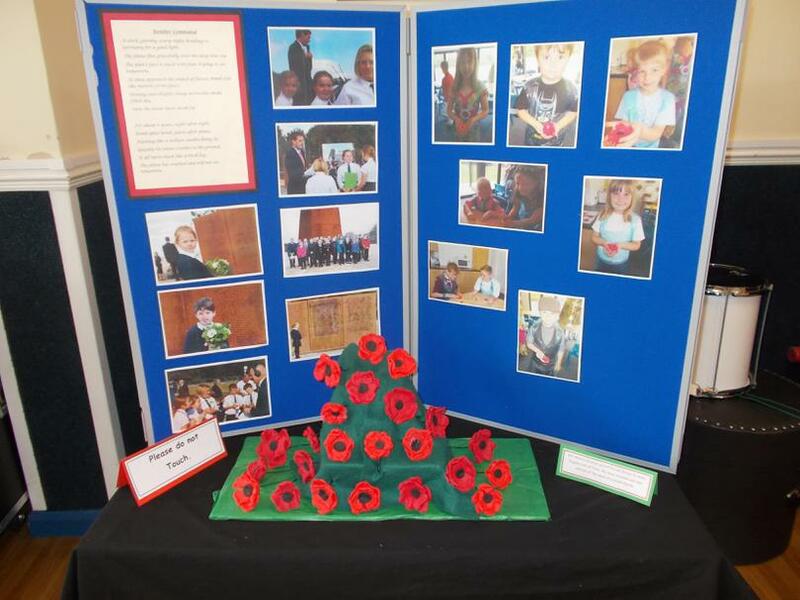 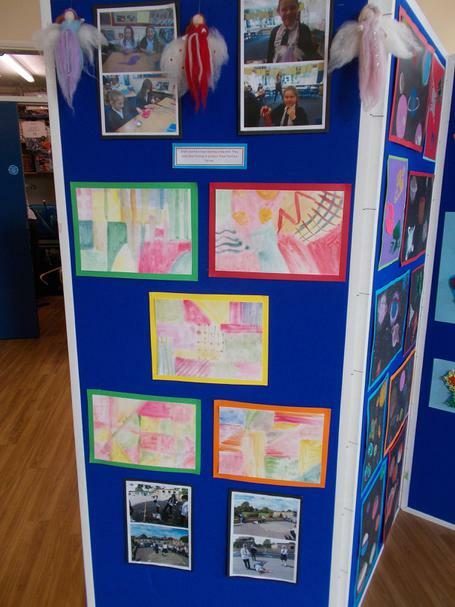 The exhibition was open to parents and the public for a week. 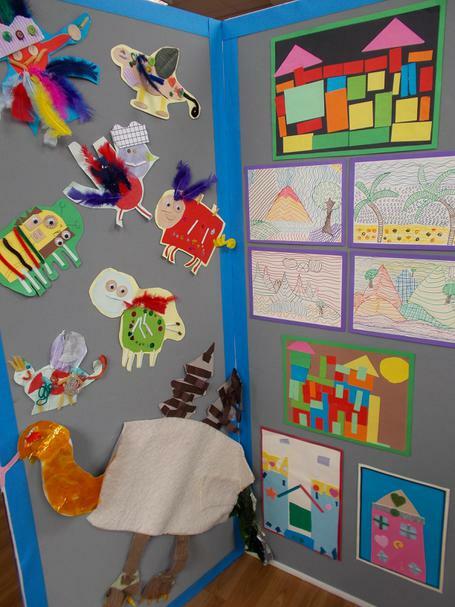 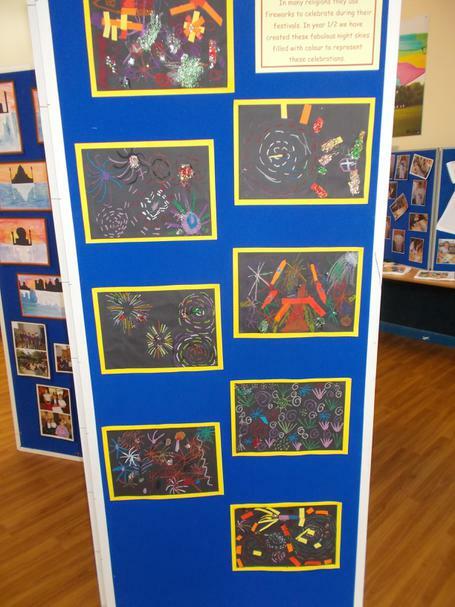 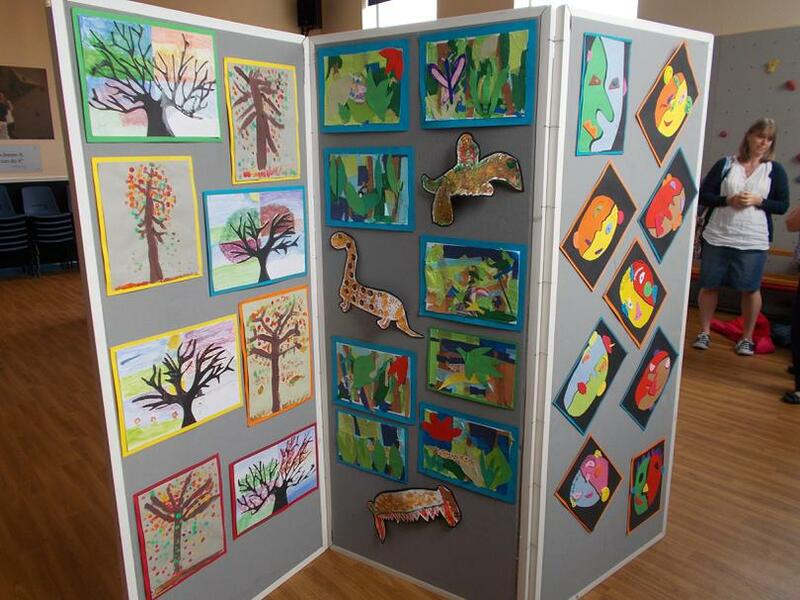 We had a lot of visitors who were really impressed with the quality of our art work. 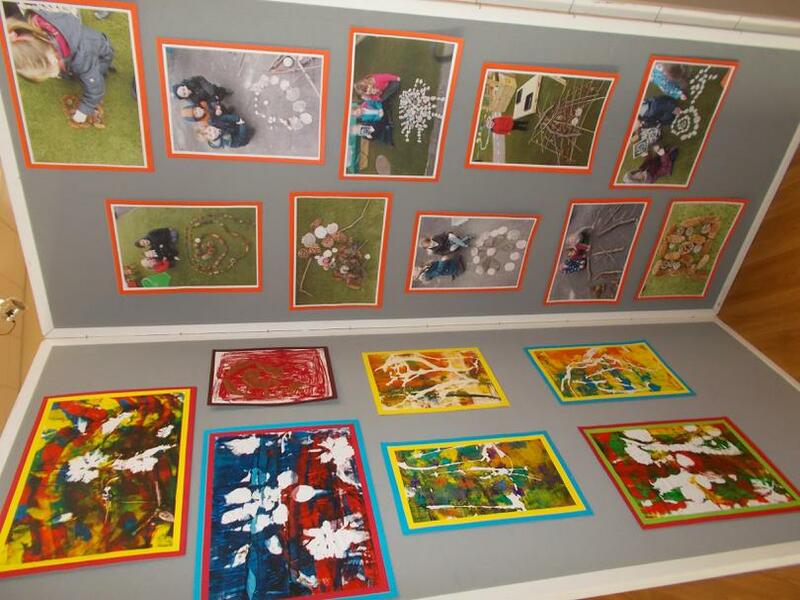 Watch the slideshow to see images from the exhibition.